No Idling. This document was prepared by the The Domino Project Street Team. They got inspired by the book from Steven Press field and The Domino Project. 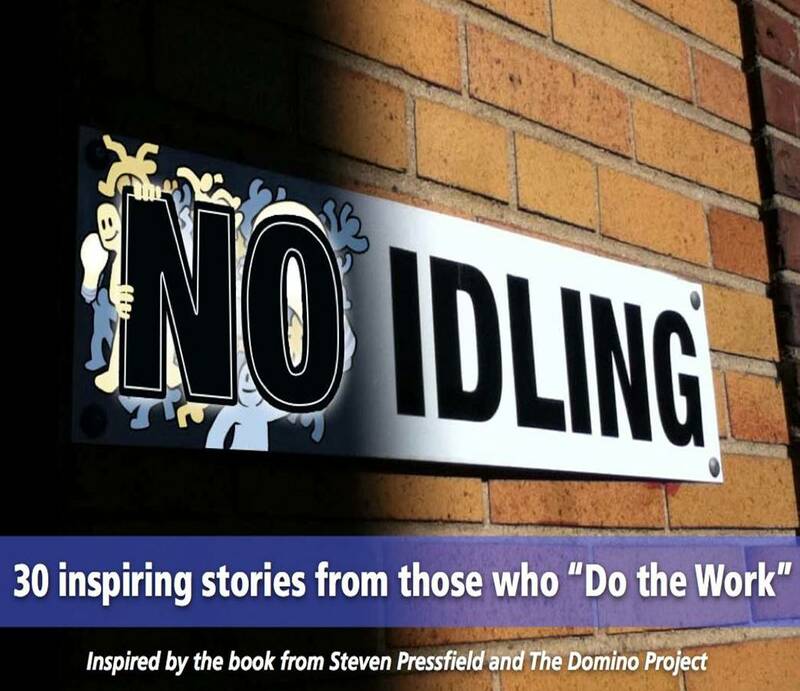 NO IDLING... You will be better for taking it on. Along the way, you will grow your discipline and steel your character. The only way to fail is to stop. When you’re tempted, come back to Do the Work and No Idling to bolster your resolve. Remember that you took on your great work for a reason. Own it. Discussed about thirty successful inspirational people’s quotations and stories in brief. No Idling. 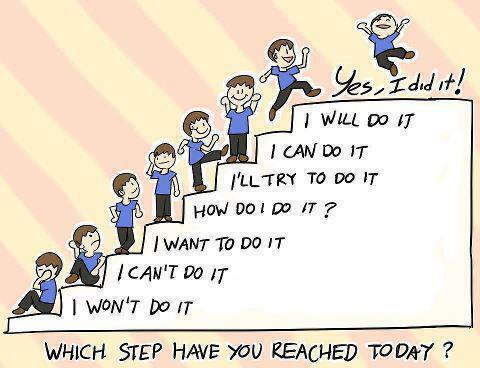 Do your best for successful life. "People love the benefits of change but not the process of it. Make sure you're clear that the juice is worth the squeeze before you make the change." "Our perception of the world rarely matches the way things are - and the more we collectively discuss what we're seeing, the closer we get to seeing the way things are. Unfortunately, that gets us into the sea of social troubles."